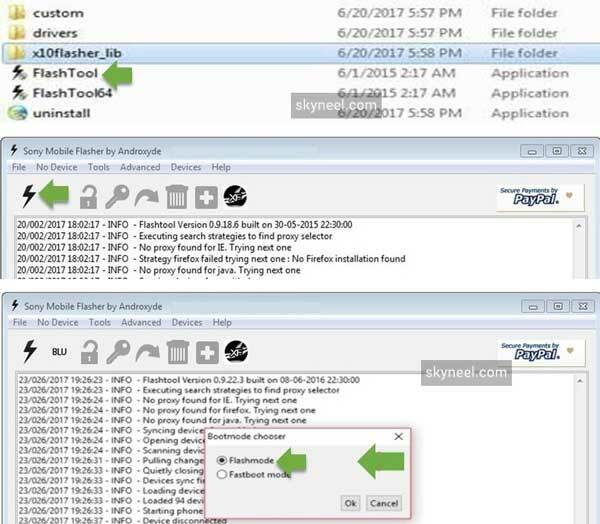 Sony Mobile Flasher is an application that allows you flash stock ROM on your Sony devices. It is a powerful tool for all Sony Android devices, but you can use Sony Flash Tool when your phone USB driver is installed on your PC. What is a Sony Mobile Flasher ? Sony Mobile Flashers is an application to make bridge or connection between Android Smartphone and PC. And by this connection, you can easily flash stock Rom for Sony Xperia devices, Rooting your device, flashing custom Recovery, customize your Xperia device apps and other features. 1. Root your Device: You can easily root your Sony Xperia smartphones and tablets. Enable USB Debugging on your device then connect your Xperia device and gain system access by installing the SuprSU app. 2. Flash Stock Rom: This tools allows to you flash Stock Rom on any Sony android devices. 3. Install recovery, busybox and custom kernels: It allows to you flash custom recovery, stock recovery, busybox and custom kernels on your Sony Android devices. 4. 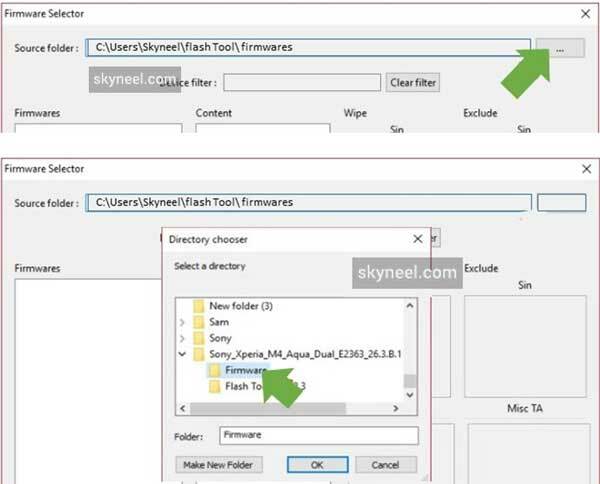 Customize This tools is allow you to customize your Xperia device by installing the apps found in the custom/apps folder of flashtool. I hope you get your desirable Sony Mobile Flasher version. You can easily install it and flash your ROM and custom recovery. If feel any problem in this guide then please use comment box. Thanks to all.